All hail Diva Regina and her comedy stylings. Film set artist transforms London's railway bridges with retro artwork. Rick Astley backs new bar in Shoreditch. Iconic music venue The Garage could be bulldozed in Highbury station development. Inflatable yellow theatre barge pops up on east London canal. 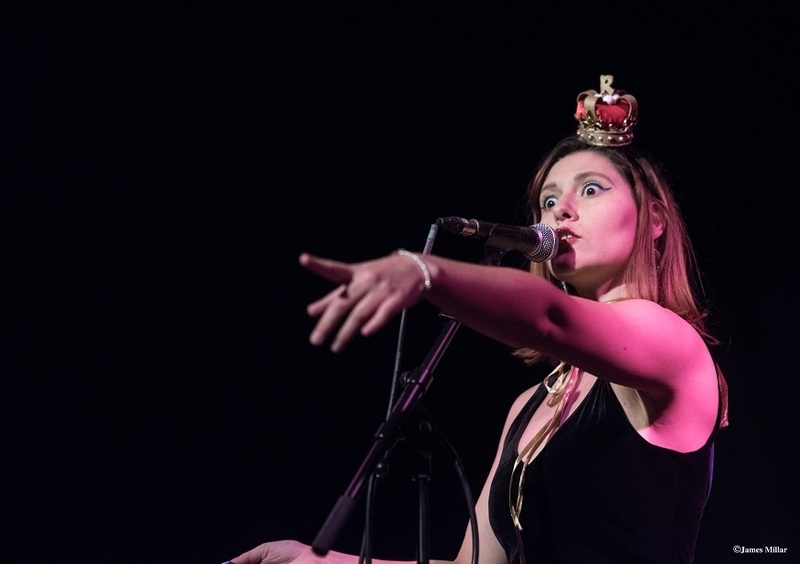 Young London jazz artists are boosting the genre's popularity. 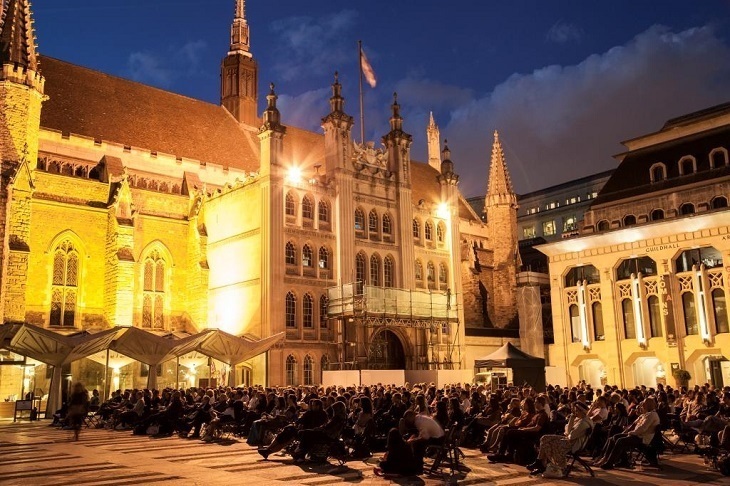 Catch a film in Guildhall Yard. Want to show off your general knowledge while raising money for charity? The Duke's Head in Fulham is hosting a pub quiz in aid of Chamo's Charity, a non-profit dedicated to improving the lives of Venezuelan children living in poverty. And don't worry if you're new to the quizzing game — there are pity prizes for the losing team.